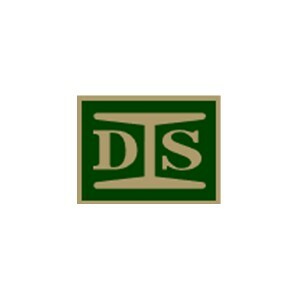 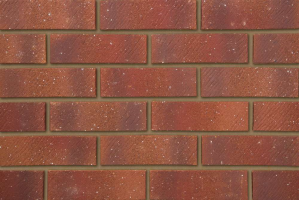 The range of bricks, blocks and lintels available from Boys and Boden can meet the needs of almost any construction project. 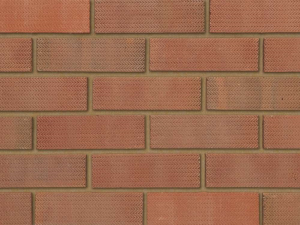 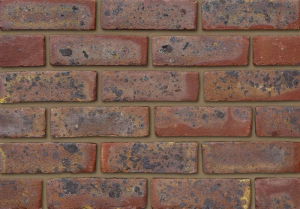 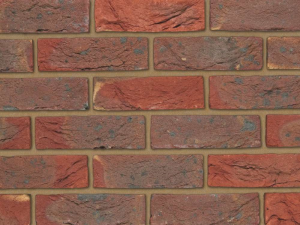 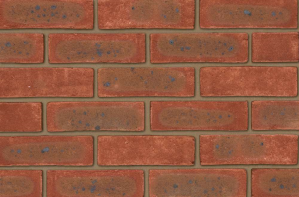 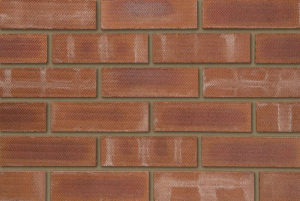 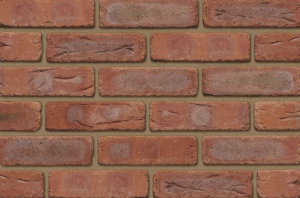 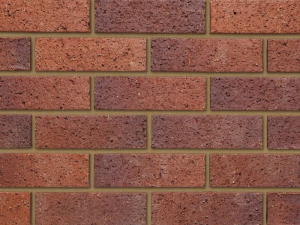 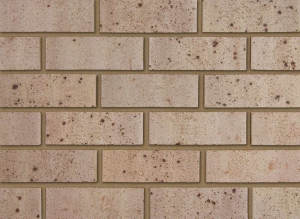 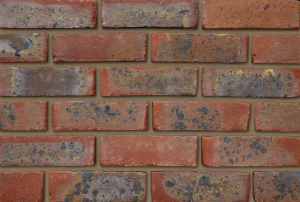 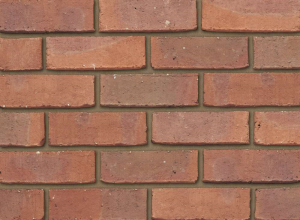 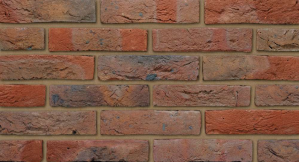 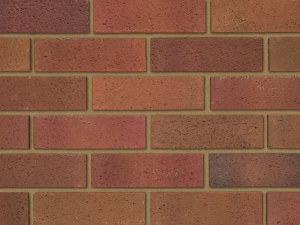 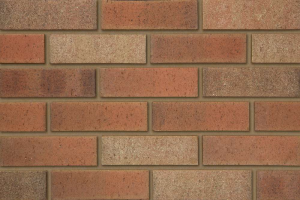 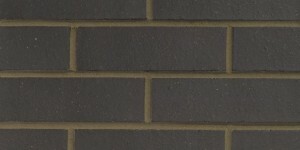 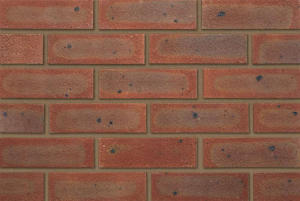 Bricks from trusted brands can lend a rustic look to a property, or a skilled brick layer can utilise them to form impressive patterns, bonds and structural features. 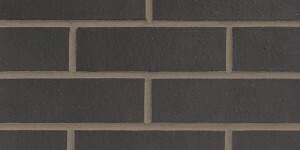 Metal lintels and concrete lintels can be found in the range, ready to meet the needs of any project. 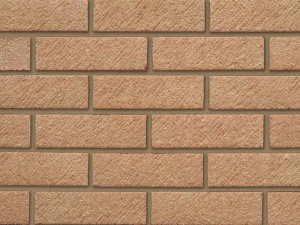 Bricks offer several advantages as a building material as they are extremely durable and can provide a comfortable indoor climate. 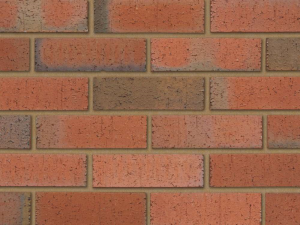 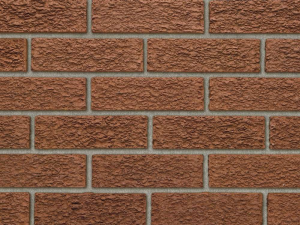 The clay in bricks helps to moderate interior temperatures, keeping it warm in winter and cool in summer, this makes brick an excellent part of an energy efficient building. 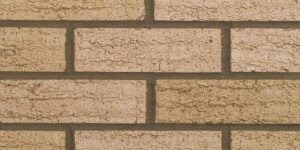 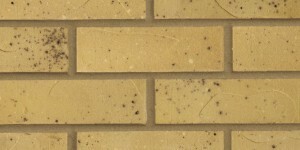 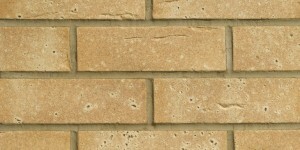 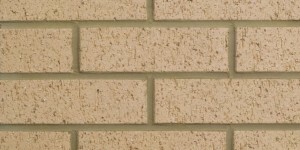 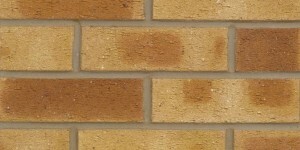 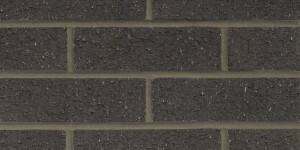 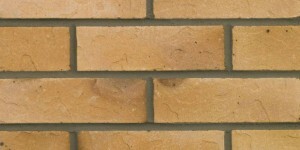 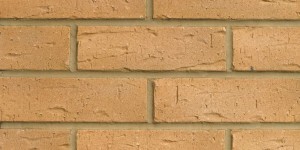 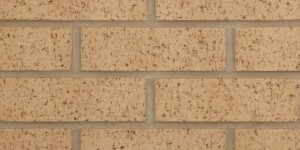 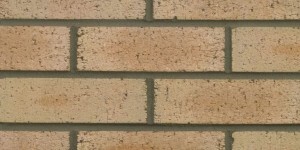 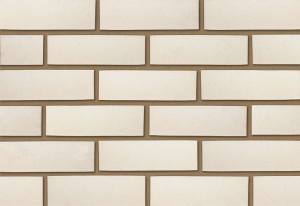 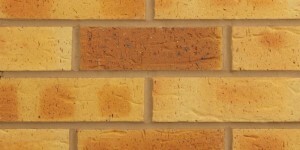 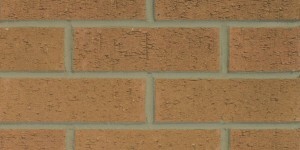 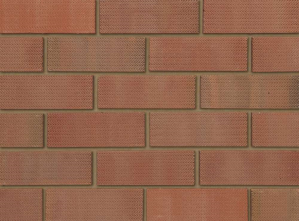 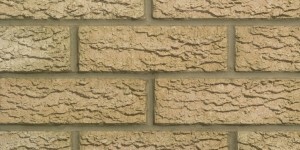 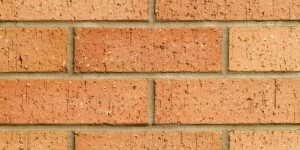 The major draw for using brick is the overall durability of it as a construction component, a well-built brick construction will stand for decades.